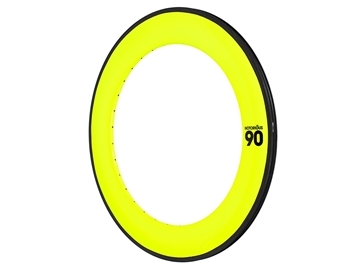 Following the demand for high-end, carbon ’fast’ wheels and rims in 2012 we developed a new line: Notorious BLB. 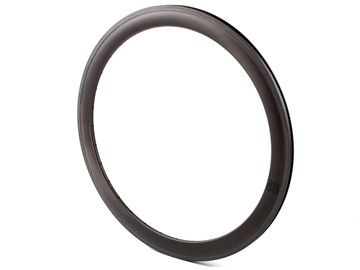 BLB Notorious 38 – our signature 3K tough carbon weave deep section clincher rims, suitable for urban riding! 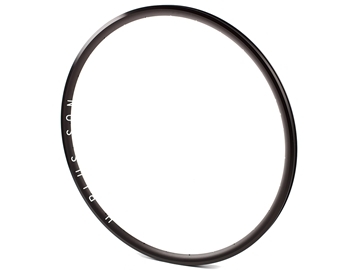 BLB Notorious 50 – our signature 3K tough carbon weave deep section clincher rims, suitable for urban riding! 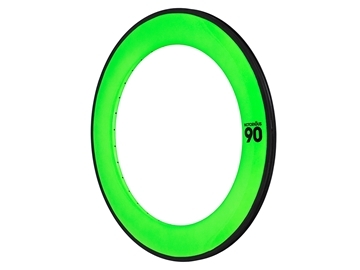 BLB Notorious 90 – our signature 3K tough carbon weave deep section clincher rims, suitable for urban riding! 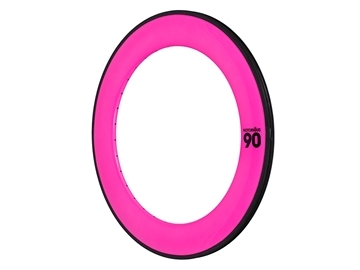 Please note that Notorious 90 carbon rim require BLB Valve Extender. 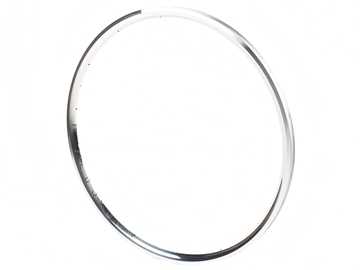 Formation Face is a true “V” profile rim. Without any stress points in the sidewall, the uniform triangle shape improves the rim’s lateral stiffness. 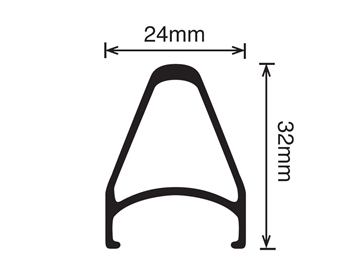 The simple profile shape also saves weight by reducing the distance between the bead hook and the spoke bed. 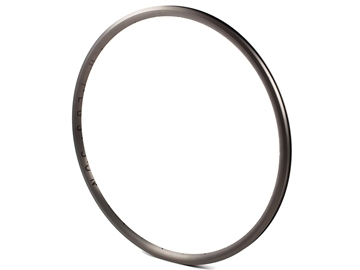 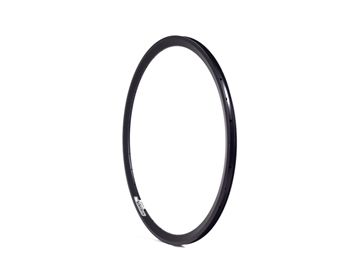 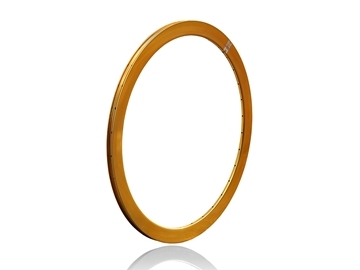 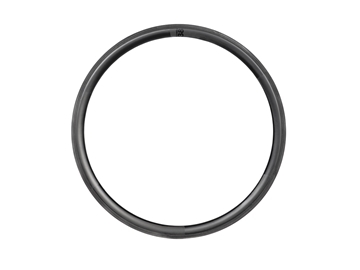 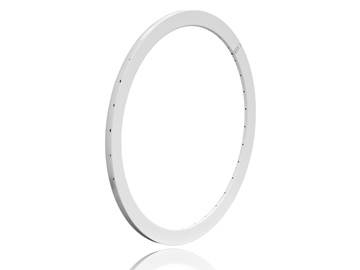 The Formation Face rim is made using G609 aluminium alloy which is also 30 percent stronger than the 6061 aluminium alloy used in standard rim manufacture.